Today is Jordan Day. I’ve decided it needs to be officially a Day, one with a Capital D, that has to be set aside every year (at least) for a visit to this wonderful restaurant nestling in the Cape Winelands. The restaurant is the baby of genius chef George Jardine, whose latest addition in Stellenbosch (which opened a few weeks ago) I visited recently. You can read about it by clicking here. A beautiful setting with wonderful far-ranging views, friendly service and simply the most amazing food make Jordan Day one of the most looked forward to and enjoyed in the year. 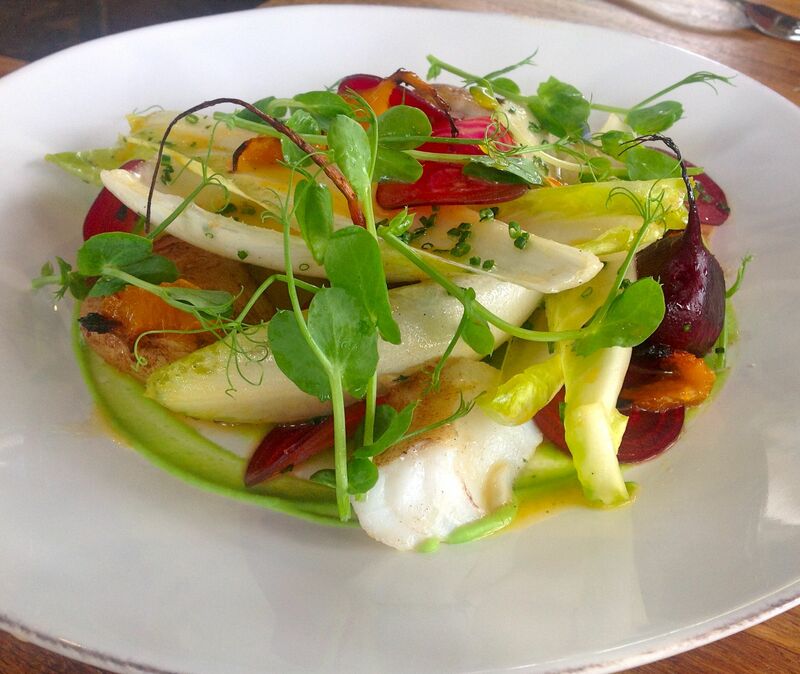 The menu changes daily based on the best seasonal ingredients available. Even if you’ve never been here before you know you are in for a treat when the bread arrives. 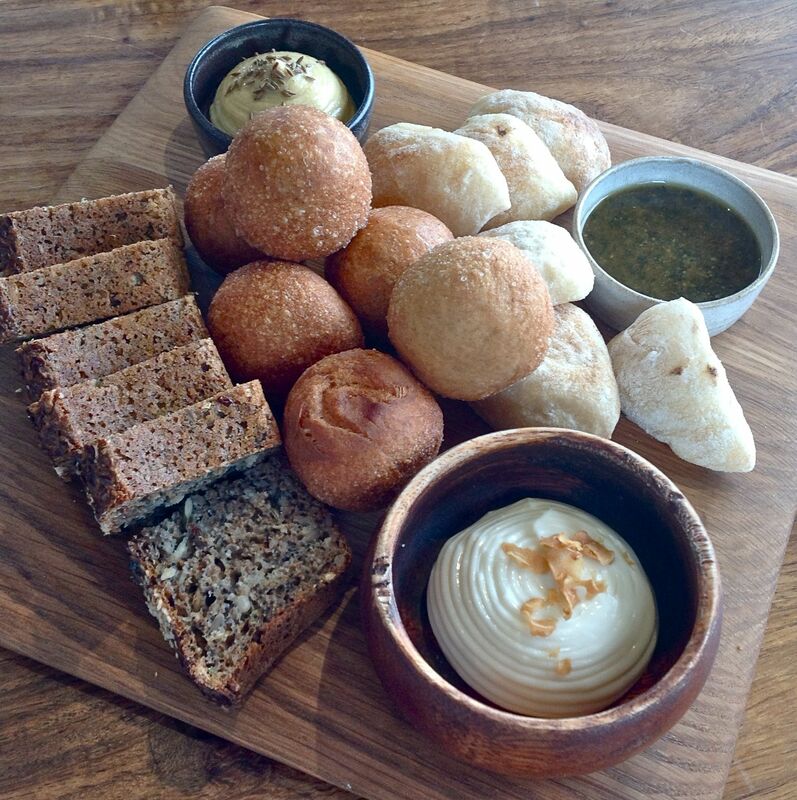 Three different types – warm, delicate mini ciabattas, plump, round vetkoek (a fried dough bread common in Afrikaans cookery – kind of like a savoury doughnut) and chunky seed bread. Served with delicate bowls of hummus, garlic mayo and pumpkin seed pesto. A delightful dipping start to lunch. The menu has five choices each for starter and main and even then it’s hard to pick! 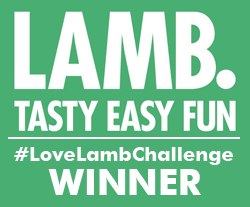 I had to focus and work on eliminating least favourite-sounding dishes, which in itself wasn’t easy. I guess it doesn’t matter hugely as plates to gasp at are delivered all round. 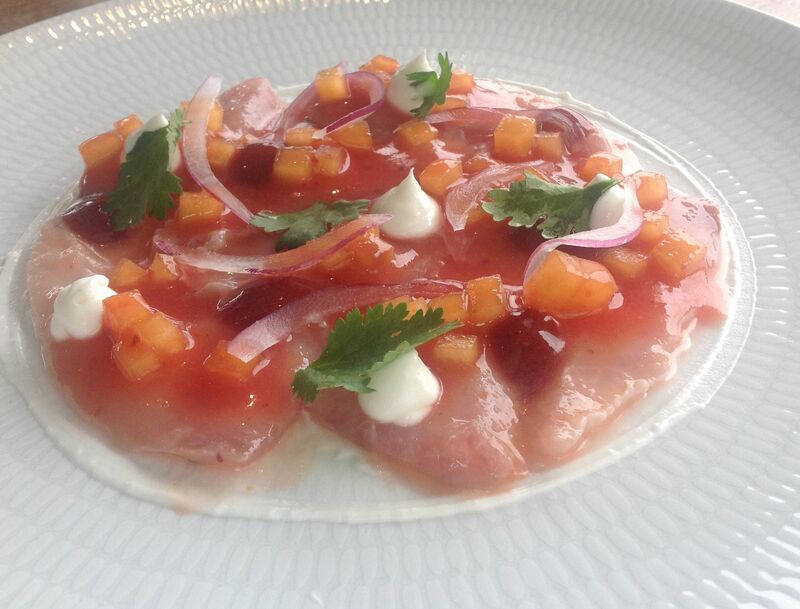 The line caught ceviche of yellowtail was served in an aromatic plum dressing with buffalo milk labneh, red onion and coriander. Fresh, fruity, summery and beautifully colourful. 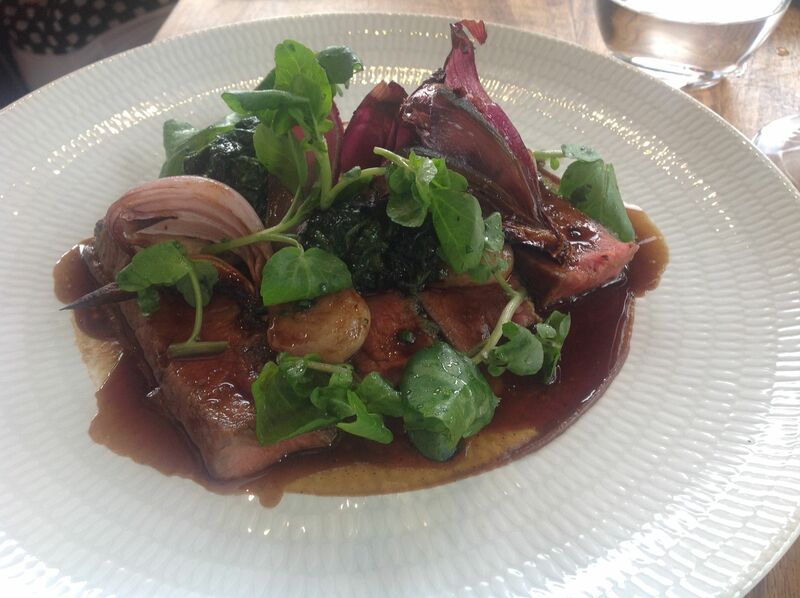 Double-herbed calves liver was served with smoked garlic dressed lentils, crispy kale, parmesan and charred onion. I love calves liver and this is one of the best versions I’ve tasted, the herby flavours delicately infusing the richness of the meat. 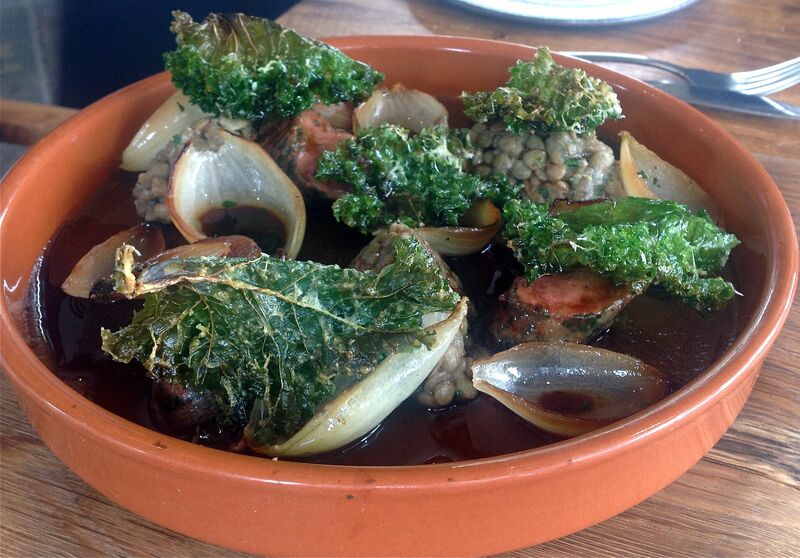 The lentils were also wonderful and the lightness of the kale made for a perfectly rounded dish. I love oysters and order them frequently when in South Africa. They’re fresh, tasty and light. I’ve been told you use more calories eating them than they contain – I’ve embraced that as the total truth. Today’s oyster offering was in a league of its own. 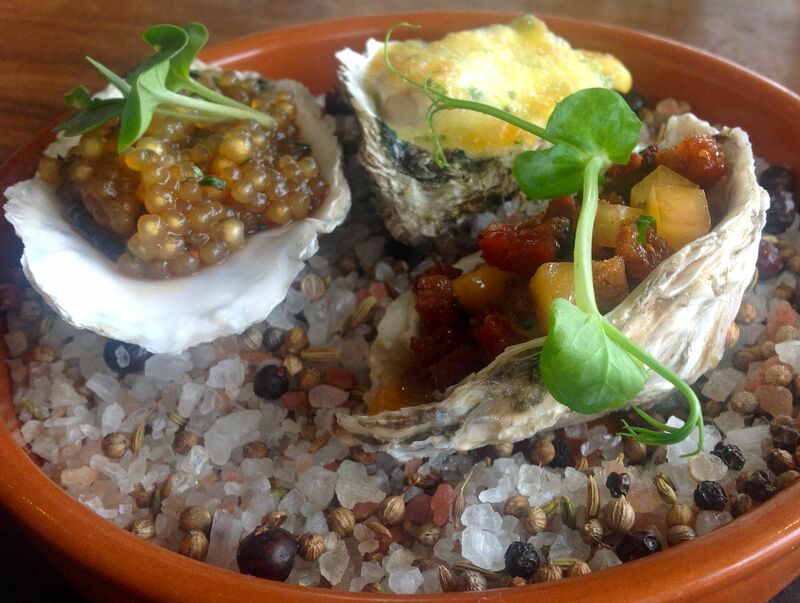 Saldanha Bay oysters were prepared three ways with spicy tapioca, chorizo and plum and with spinach and mousseline – third one served warm. I must admit to being dubious about warm oysters but this baby was the best of a very good lot. A healthy chunk of spinach on the base, a luscious sauce on top and a warmed-through oyster that melted in my mouth. Mousseline is hollandaise sauce with whipped cream added to it. Enough said…just please bring me more! On to mains. 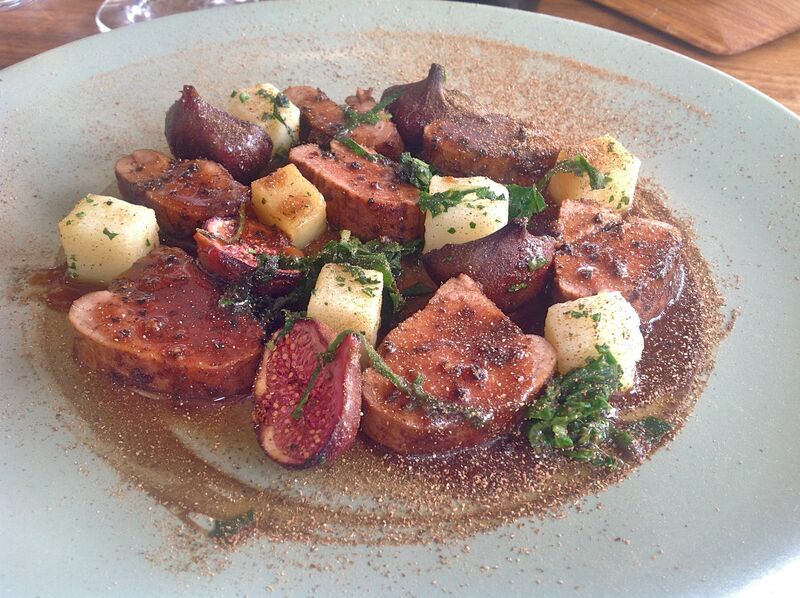 The porcini dusted Glen Oaks pork fillet came with lightly grilled eve figs, swiss chard, potato fondant and peppered jus. Who knew porcini dust was so good? I wanted to lick it off the plate, making sure I got every tiny speck. The pork was slightly underdone and oh-so tender and flavoursome. Wish I could cook pork like this at home. And now for the prettiest dish of the year (so far at least). The warm salad of roasted East Coast hake came with orange dressed endive, organic young beeets, dried orange and peas, making for an absolute artwork. Succulent flakes of warm hake with the freshest crunch of salad. How’s this for a stunning salad? The aged Chalmar sirloin was presented medium rare (chef’s recommendation) with a soft herb crust, creamed young spinace, glazed marrow and charred red onion. A beautiful combo of ingredients all prepared to perfection. 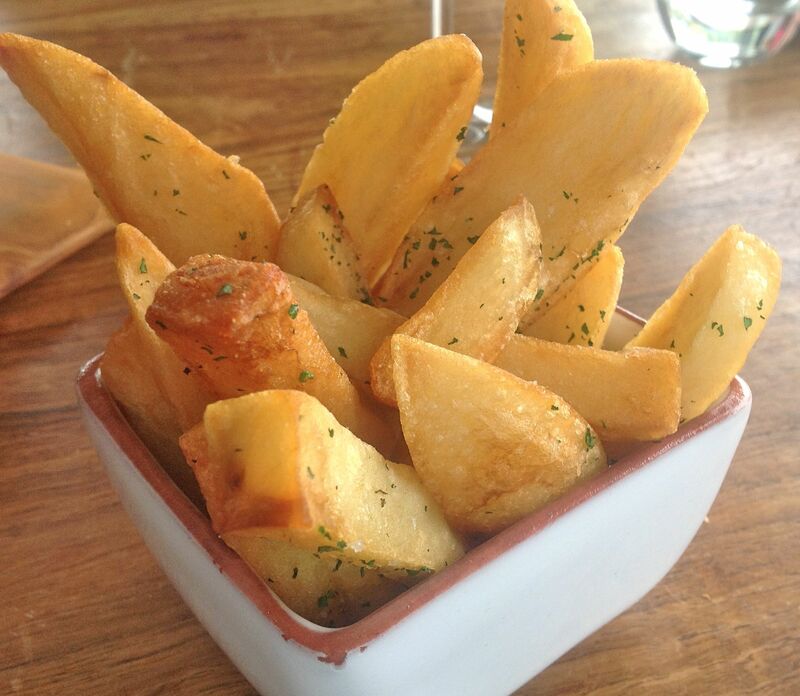 Crispy hand cut chips couldn’t be resisted, and I’m glad I didn’t try – you can tell just by looking at them that they’re going to taste amazing. If you’re a Jordan virgin there’s one thing you have to know. You’ve got to have dessert. Their honey and poppy seed souffle is legendary. It’s huge, fluffy, light, creamy, sweet and delectable. No matter how full you are you’ll be able to fit one in – believe me, I’ve done it myself. 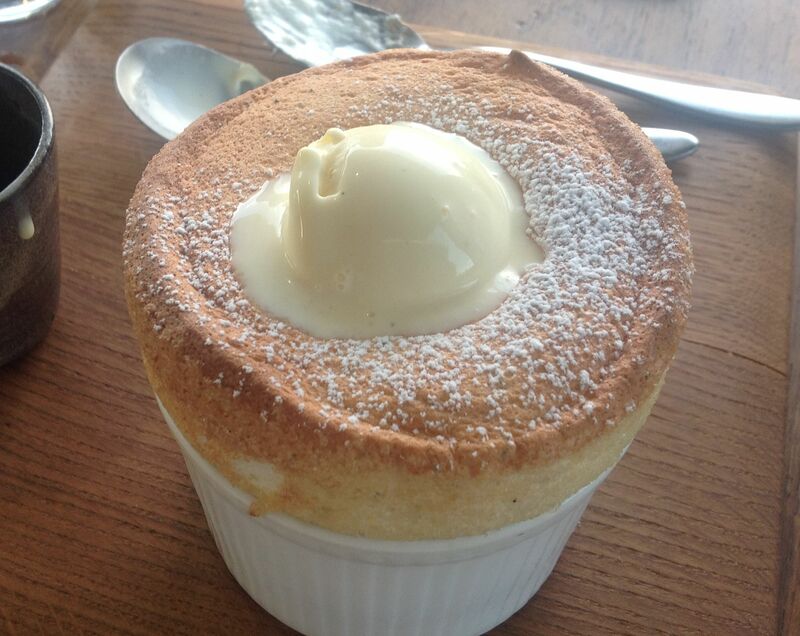 Luckily most people on our table ordered the magical souffle so I knew I was in for several sneaky mouthfuls. Which meant I could also make the vital visit to their cheese room. Oh those aromas as you enter this special little place for cheese lovers! 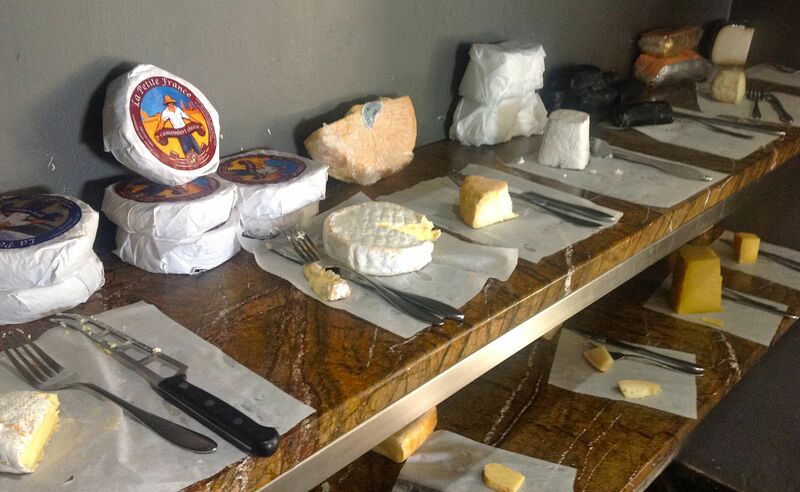 Today there were 15 cheeses on offer – all South African. 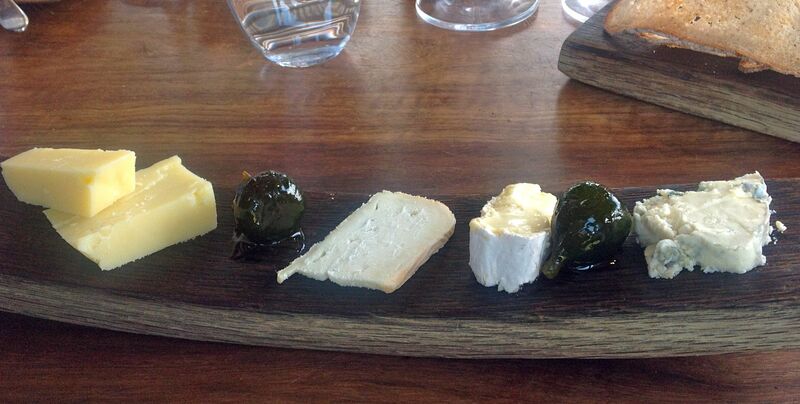 Cheese choices don’t get harder – or easier – so much good stuff on offer. My selection of cheddar (two portions for cheddar lovers on the table to sample), goat’s cheese, camembert and gorgonzola was sublime. Great cheese brings me joy – served here with the sweetest of preserved figs – I was basking in Jordan joy. You can’t visit Jordan without tasting their fabulous wines. The farm is over 300 years old and the latest guardians of the land, Gary and Kathy Jordan, have been making wine here since 1993. And it’s great wine. So great that you can’t leave Jordan without a case of their legendary unoaked Chardonnay. So we didn’t. This was visit number four for me to Jordan – four very memorable visits. And I can’t wait for visit number five. Bring on the next Jordan Day. Cannot agree more with you. The most amazing place. And a fabulous location.